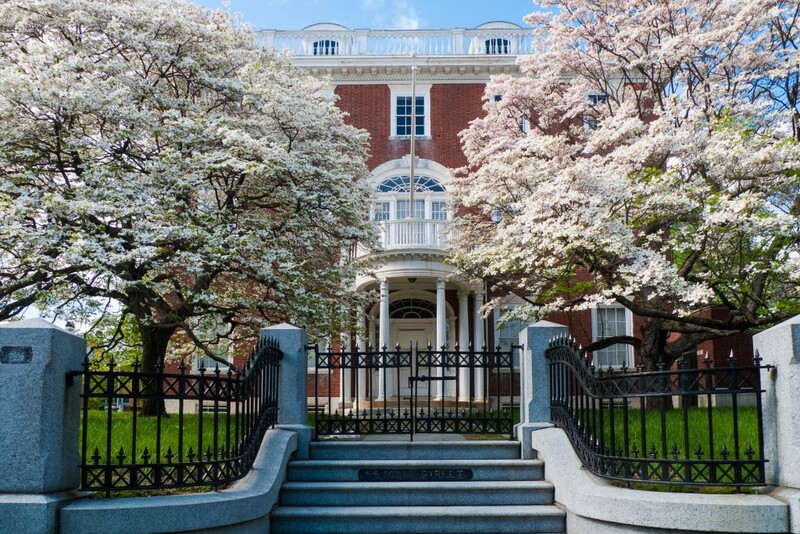 The spring season is a time when many homeowners deep clean throughout their homes as they begin to open them up for the spring and summer weather. Even though the spring season means it is time to clean, many homeowners may not have the time to deep clean their homes as thoroughly as they would like to. There are two ways you can compensate for this lack of time; you can either hire a professional for deep house cleaning services or focus on just a few key tasks that will help make a big impact on your house cleaning in a more reasonable time frame. The following are five tasks that will help you clean your home and save time doing it. Cleaning the windows of your home is a great way to improve the appearance of the inside and the outside of the house, and allow in more natural light. You should clean both sides of every window including the sills, storms and screens. After the long winter, your gutters may have debris in them that can keep them from properly draining. 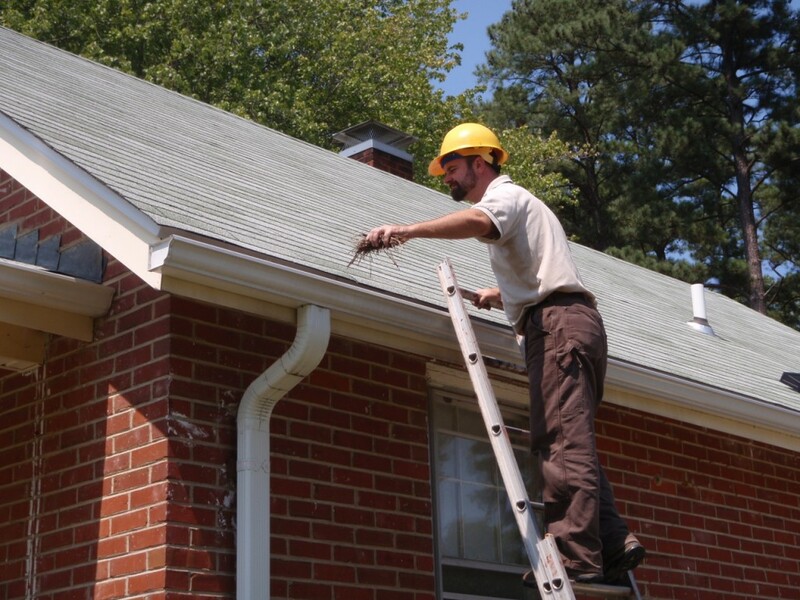 Removing debris from your gutters in the spring will help prevent water damage to your home by directing the rain water away from your homes foundation. The most effective way to clean your gutters is by scooping out the debris with your hands but you can also use a leaf blower to blow out the debris. After removing the debris, run a hose through the gutters to get rid of any remaining dirt. Oven: You can clean your oven with a paste made from baking soda, water, and liquid dish soap. If you use an auto-clean feature on your oven, you should manually clean up any big spills first to avoid flare ups. Stove Top: Softened food near the burners and knobs of the stove tops can be removed with a toothbrush. If the burner pans are extremely dirty or worn out, replace them with new pans. Microwave: You can start cleaning your microwave by warming up a cup of water in the microwave for about 3 minutes. This will help loosen food or stains that are stuck to the sides. If there are odors in your microwave, add lemon juice or baking soda to the cup of water to help get rid of the smell. Refrigerator: The refrigerator should be cleaned inside and out for the best results. Use a mild dish soap and non-abrasive scouring pad to clean the inside of the refrigerator and if you keep a box of baking soda in your fridge to absorb odor, replace it with a new one. Dishwasher: Start by removing the baskets from the dishwasher and then wipe down the entire inside including the inside of the door. You can rinse the dishwasher by running it at a high temperature with no detergent. Dust and cobwebs often form on the tops of appliances, light fixtures, and other high surfaces so make sure to check these areas for cobwebs and dust buildup. Shelves, mantels, fireplaces, lampshades, and ceiling fans are common areas for dust and cobwebs. The carpet in your home gathers dirt, dust, and other tracked in grime that can cause it to look dirty or worn and contribute to unpleasant odors. Regular vacuuming is a great way to maintain your carpet but professional carpet cleaning is recommended for removing the deepest embedded dirt, odor and staining. 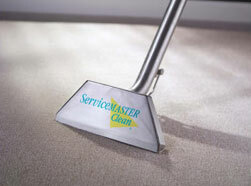 If your carpet still looks dirty or worn after vacuuming, contact ServiceMaster DAK for our expert carpet cleaning services. 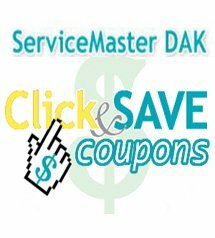 If you want to clean your home this spring but worry that you may not have the time contact ServiceMaster DAK for their expert deep house cleaning services.